Prize-Winning Instagrammers Show A Hidden World : Goats and Soda Getty has given grants to photographers who focused on child brides in India, family members who have been out of touch and youth who have been incarcerated. Nirma, 16, plays with her friends. She is married but still lives with her parents and talks to her husband on the phone sometimes. She is nervous about the duties she'll have to take on when she does move in with her husband. At the moment, she hopes to graduate high school and eventually become a doctor. Nirma is one of several young women that New Delhi-based photographer Saumya Khandelwal features in a series depicting the daily lives of child brides in Shravasti, India. 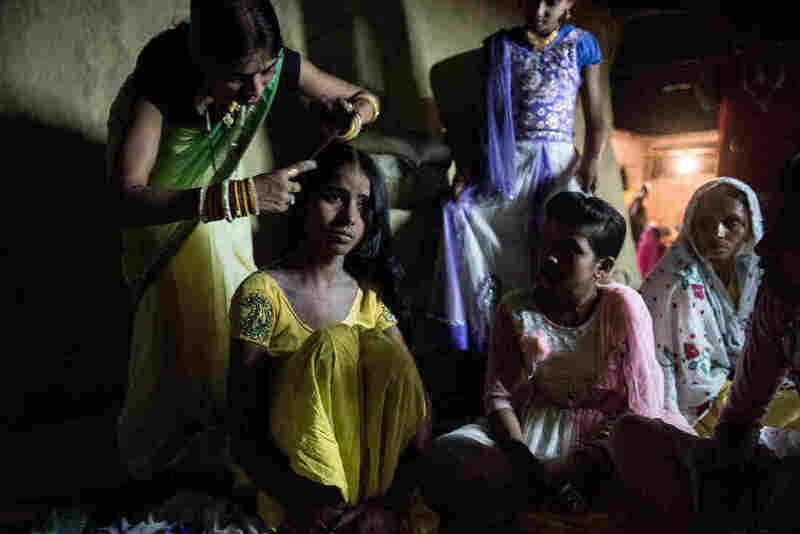 "In this part of India, there are villages where almost every girl over the age of 12 is married," Khandelwal says. "And these girls are deprived of their dreams, of their innocence." 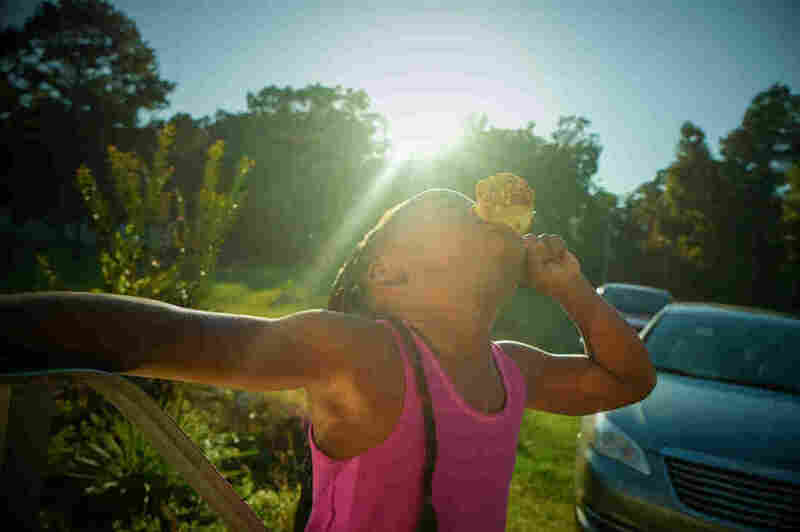 This week, her photographs won her one of the top spots in Getty Images third annual Instagram Grant. Khandelwal, along with American photographers Nina Robinson and Isadora Kosofsky, won $10,000 each for using Instagram as a platform to highlight stories of underrepresented people around the world. 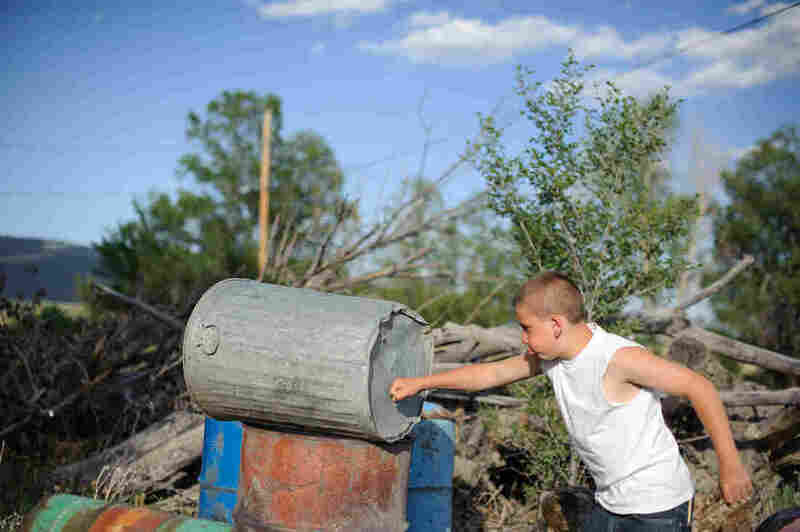 Robinson's photos document the everyday life of her family in rural Arkansas, and Los Angeles-based Kosofsky focuses on aging, poverty, mental health and the lives of imprisoned minors and their families in the U.S. and Romania. We asked each photographer to tell us about their winning images. When Khandelwal first began photographing young brides in north India, she says, "I became conscious of the privileged life I had," she says. Khandelwal grew up in Delhi — and "as a kid I had no clue about child marriage. I always thought that your destiny is in your own hands." A newspaper article about child marriage in north India piqued her curiosity. 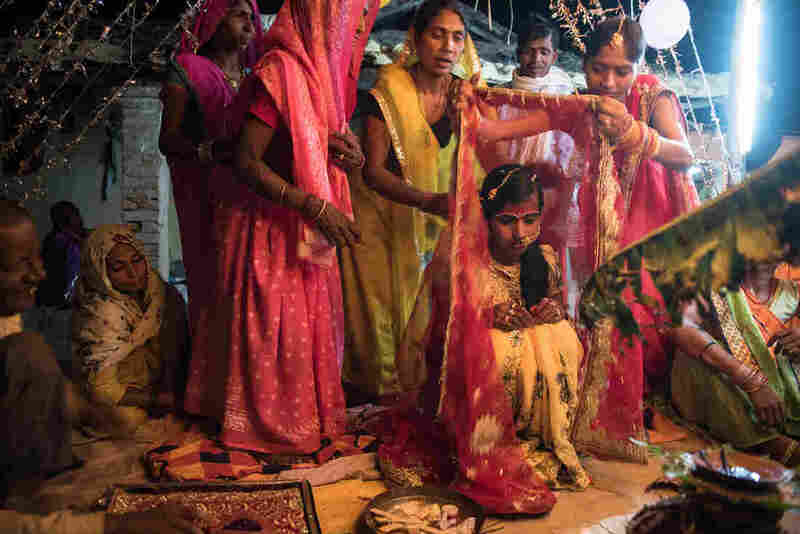 Child marriage is illegal in India, but it's still common in parts of the country. So she visited one of those parts — the town of Shravasti — and she was devastated. The 14-year-old bride is draped in a red cloth as she waits for the groom to arrive for the wedding rituals in the courtyard of her house. "When you I asked some of the girls what are their hopes for life — What surprised me is that they had nothing to say," she says. No one had ever asked them that question — "they would get married, and in a few years, have children. And that's it." Robinson's "Arkansas Family Album" was born out of loss. "In 2014, I wanted to go take a trip to the South to visit my mom's side of the family," she says. "I knew my grandmother was sick, but I didn't know the severity of her sickness." 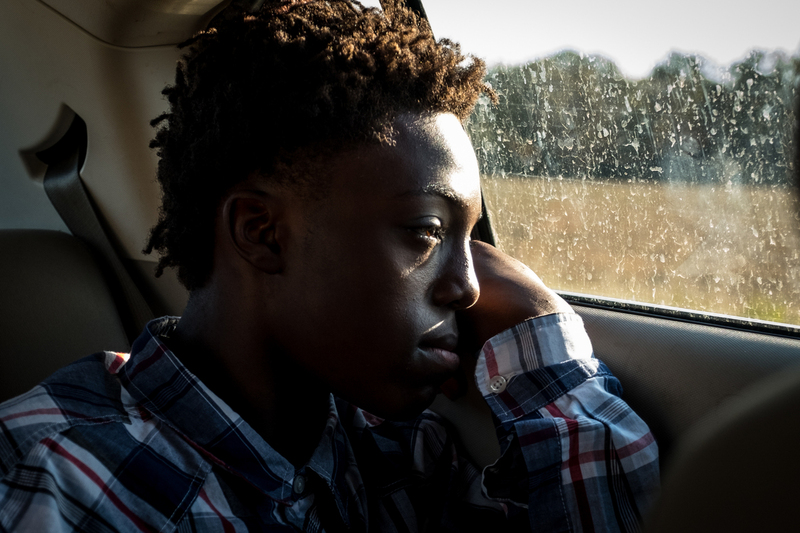 A car ride through rural Arkansas with the photographer's cousin, Jashion. Her grandmother died a week after Robinson arrived in Arkansas. "I was only going to stay a week or two," she says. "Instead, I ended up staying in Arkansas for three and a half months. I needed to be there and heal." 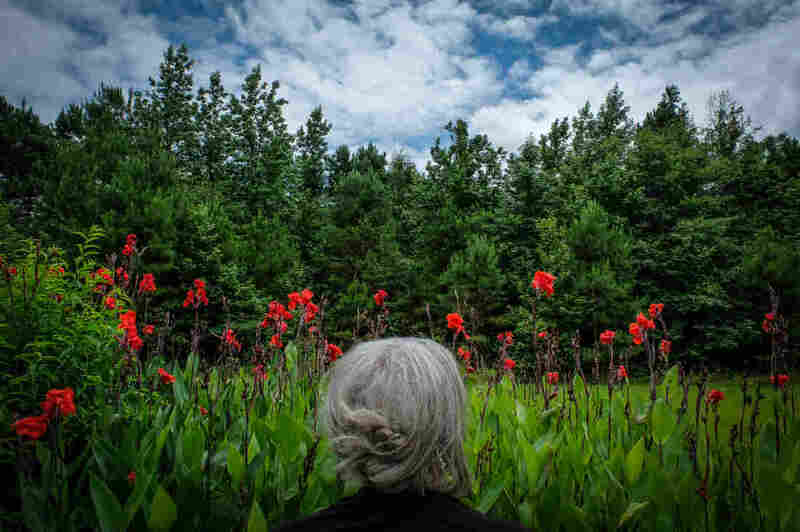 She began taking photos for herself, as a way to cope with her grief . "And in the process I also found myself reconnecting with my roots" she says, "getting close with my aunts and uncles." Kosofsky has been following Vinny and his family for nearly six years now. She first became interested in the criminal justice system when she was in high school. "I had a boyfriend at the beginning of high school who was arrested, around the time I was first discovering documentary photography," Kosofsky says. She began researching the juvenile justice system, and decided she wanted to photograph some of the young men and women who had ended up in that system. "So I submitted applications for access to facilities all over the U.S. — but I was denied, because I was underaged. I was just 14 at the time"
"I realized I wanted to show what's going on in my own backyard," she says.